Antique Brass Hour Glass Key Chain 6"
Handcrafted from gleaming solid brass, this fabulous Brass Globe Paperweight 4" is the perfect addition to any desk - whether at home or in the office. 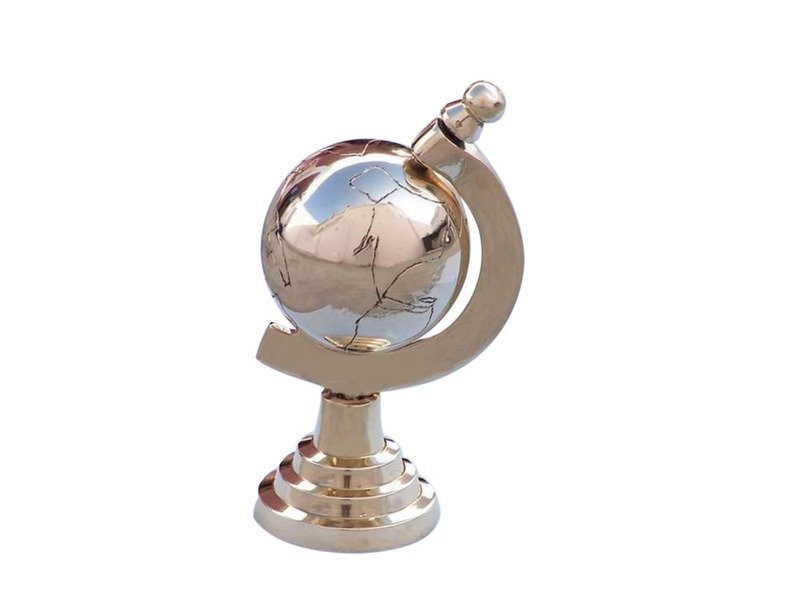 With a classic nautical globe design, this stylish paperweight is both elegant and functional. 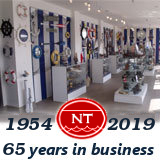 Enjoy this beautiful brass paperweight while you make a true nautical statement!